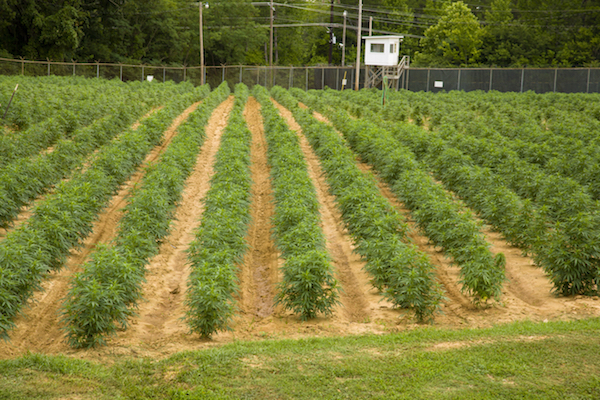 UM maintains a secure plot of land where marijuana crops are grown on an as-needed basis, based on current and expected demand of the research community. Growing outdoors is the preferred method for large-scale production of standard varieties. UM operates an indoor facility year-round for small-scale production of special varieties. In order to facilitate the varied research programs of the many institutions involved in cannabis research, the National Institute on Drug Abuse (NIDA) determines the types of materials to make available through their Drug Supply Program. Because UM maintains mother plants and tissue cultures of numerous cannabis strains, research materials with specific chemical profiles may be produced upon request by NIDA. These products include bulk plant material, marijuana cigarettes, cannabis extracts and purified cannabinoids, all delivered to NIDA for distribution to researchers. For example, because the current interest in the therapeutic properties of cannabidiol (CBD) was anticipated by NIDA and UM years ago, products suitable for CBD studies were developed and are now available. For decades, UM has consistently provided quality research materials to meet the ever-changing requirements of the research community for exploration of both the potential hazards and benefits to human health of marijuana use. 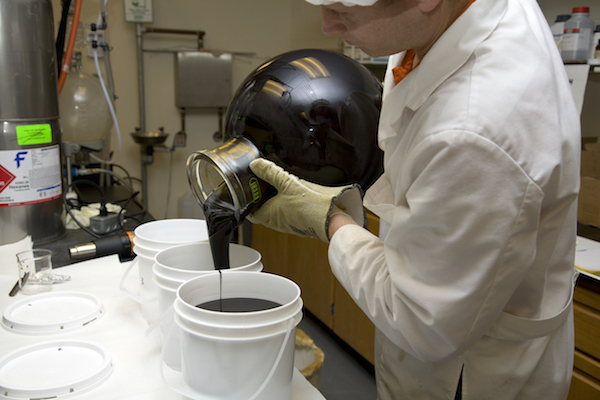 All cannabis products prepared at UM are manufactured under quality control systems appropriate for their intended use. Certain products intended for clinical studies meet the quality standards for use in humans for research purposes. For clinical studies requiring the submission of an Investigational New Drug (IND) application to the Food and Drug Administration (FDA), UM provides investigators references to appropriate Drug Master Files (DMF) that UM has submitted to the FDA.